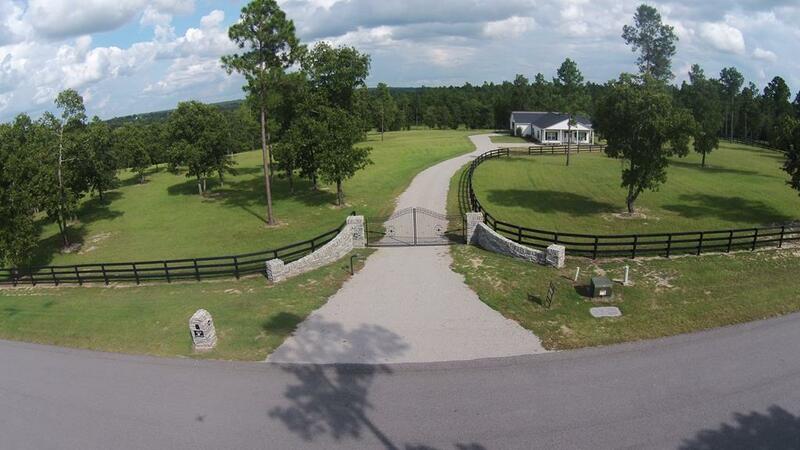 Magnolia Blossom Ranch is a beautiful new listing on two lots with over 13 total acres of beautiful grass, majestic views, 2 bedrooms, 2 full baths, 1638 square foot hunt-box with 5 stalls, hot/cold wash stall, tack/grooming stall and equipment storage. 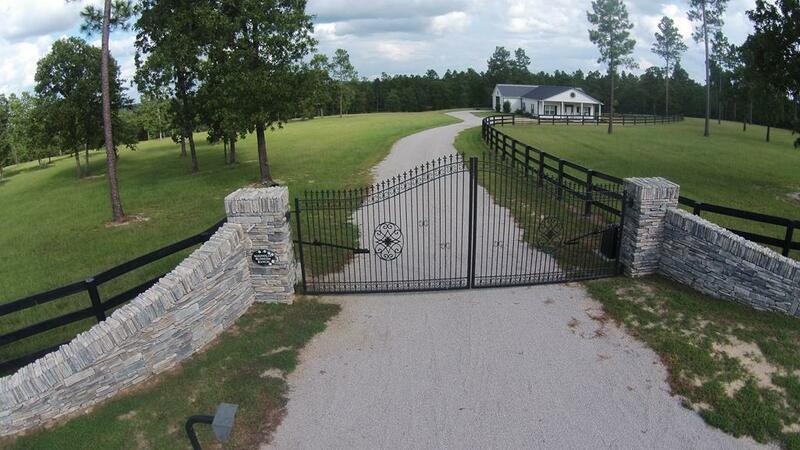 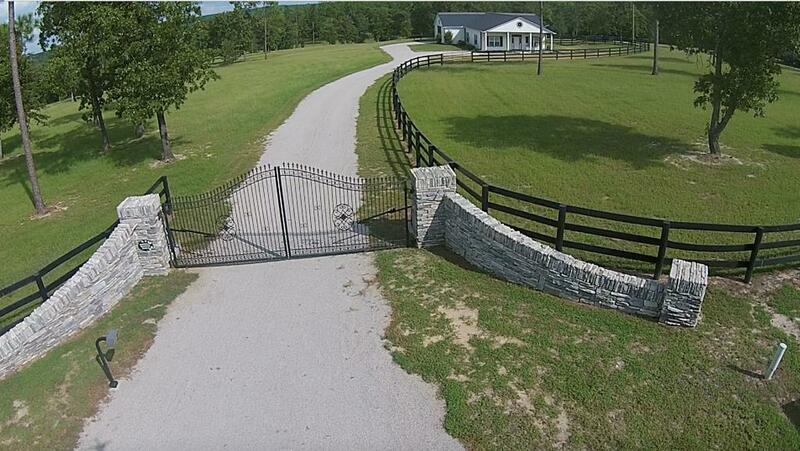 Automatic waterers in each stall, full ceiling skylight, 3 large paddocks, irrigation, security system, gorgeous stone entry with automatic custom gate. 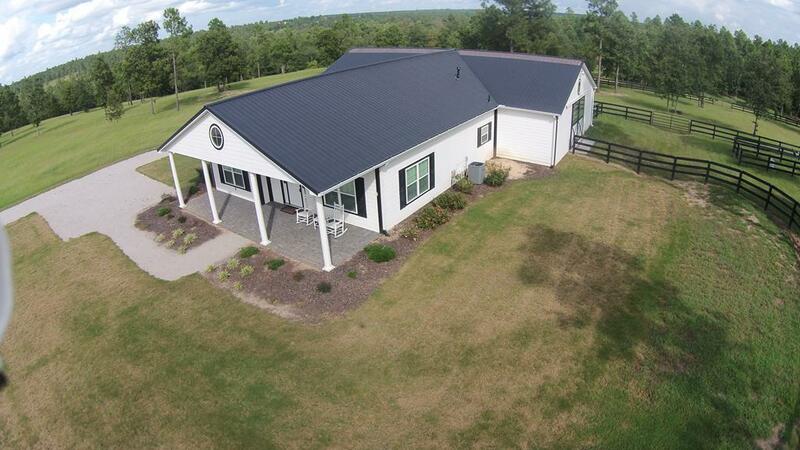 Living space has 24 x 24 family room and very large custom kitchen with granite counters and eating island.